Pensacola’s best collision center! Quality collision repair and excellent customer service are our top priorities. 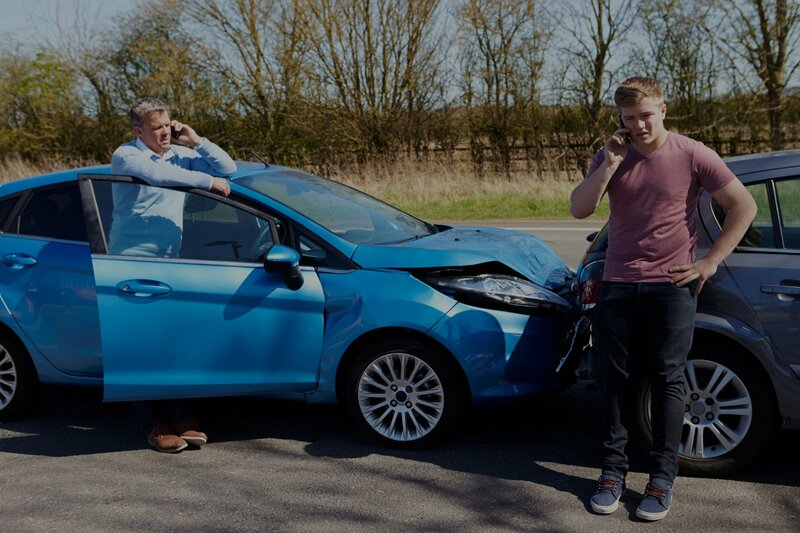 Our experienced team can handle every aspect of your car’s needs after an accident. We provide full-service collision repair to minor windshield and glass replacement. Quality collision repair, 24/7 towing and professional detailing are just a few of our expert car services. 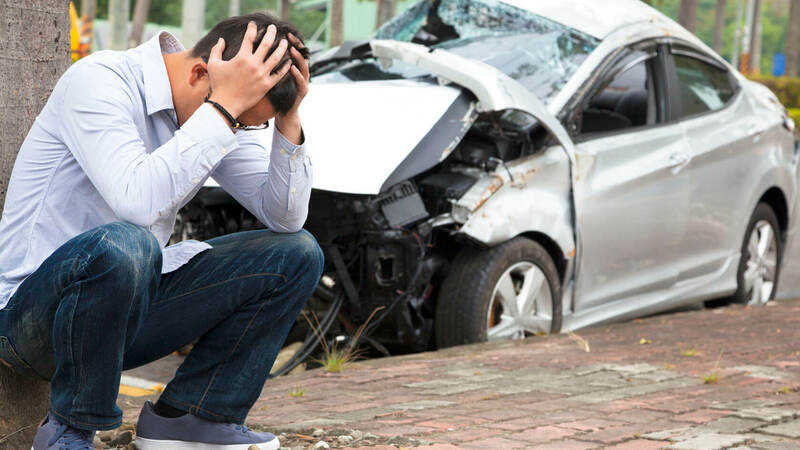 Not sure what to do or who to contact when you have been in a car accident? Check out our Knowledge Center! What are all of our collision repair certifications? What do they mean to you and why are they important? Gross & Son Paint & Body Shop has been restoring automobiles in Pensacola, Florida, since 1947. We use state-of-the-art equipment in a 30,000 sq/ft facility with a special focus on customer satisfaction. Need a car restored, car repair, or basic automotive detailing? 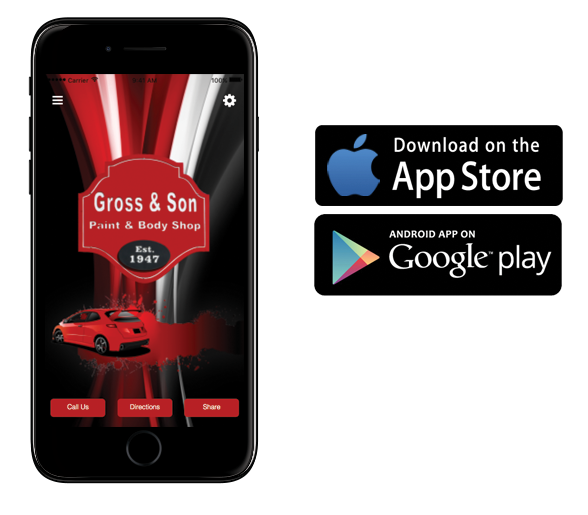 Come see the coastal kings of collision repair: Gross & Son! Our expert staff provides a start to finish collision repair service. 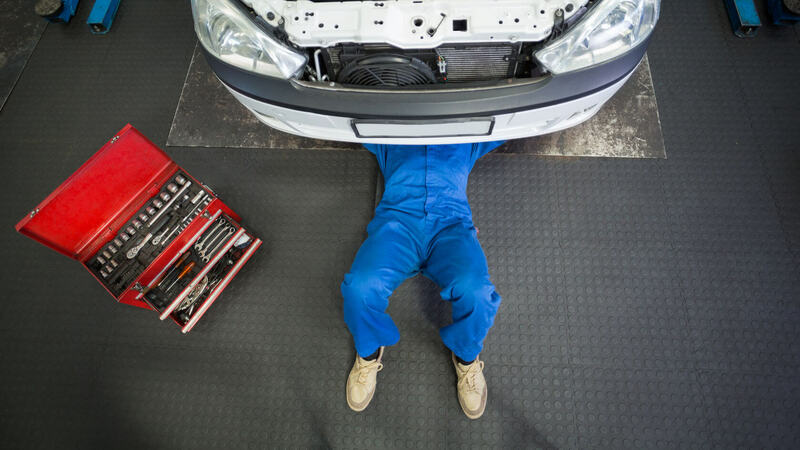 Need an estimate for your vehicle, but don’t have time to bring it to the shop? No Problem! We will come to you! Service fee of $35 within a 10 mile radius of the shop. This fee is waived if you decide to repair your car with us! Of the more than 3,000 customer reviews for Gross & Son Paint & Body Shop, over 60% are top-rated 5-star reviews. 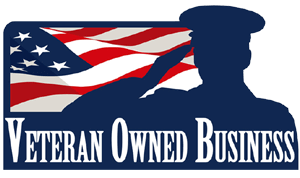 Adding both the 4- and 5-star reviews together totals nearly 70 percent of all customer reviews of our shop, with a 94 percent recommendation rate! To continue providing the highest quality collision repair service, we have made it a priority to maintain our factory and dealer certifications. 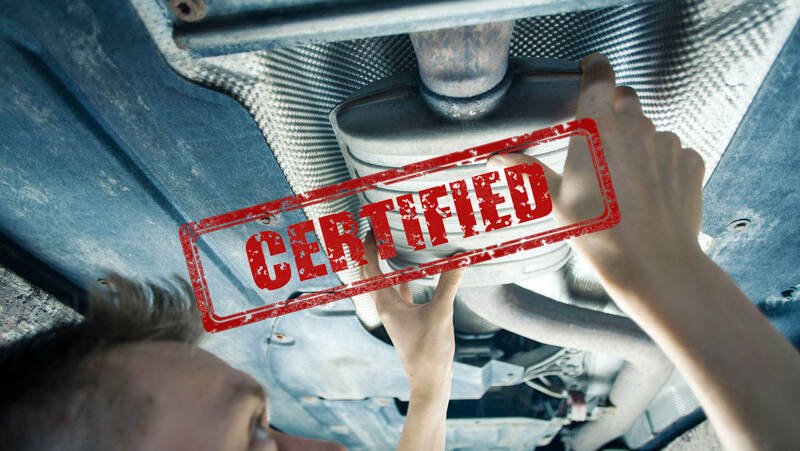 We are certified to repair GMC, Cadillac, Buick, Honda, Hyundai, Kia, Audi, Dodge, Chrysler, Jeep, Infiniti, and Nissan.